Born in Connecticut in 1947, Glenn Close began her acting career in theater before making a splash with an Academy Award-nominated performance in The World According to Garp. She established herself as a bona fide leading lady with Oscar-nominated roles in Fatal Attraction and Dangerous Liaisons, along the way claiming three Tony Awards for her stage work. Close later earned strong praise for carrying the legal drama Damages, as well as more Oscar consideration for Albert Nobbs and The Wife. 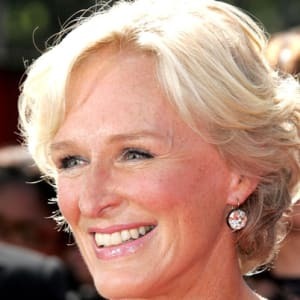 Glenn Close was born on March 19, 1947, in Greenwich, Connecticut, into an upper-class family with a long history in the northeastern United States. She grew up with two sisters, Jessie and Tina, and one brother, Sandy. Although her parents, Dr. William Close and Bettine Moore Close, were both born into elite social circles, they did not raise Close and her siblings in that world. "My parents were real black sheep in Greenwich," Close once noted. "The milieu was highly social and very elite, and we had that as our heritage – my grandparents founded Round Hill Country Club. But we never participated in that kind of a life. I&apos;ve always been a little bit proud of that fact." In 1954, Close&apos;s parents joined Moral Rearmament (MRA), a group with cult-like trappings that sent its members out into the world to convert people to its brand of spirituality. When Close was 13, her parents moved the family to the Belgian Congo (now the Democratic Republic of the Congo) to spread the word; Dr. Close also operated a clinic there. Glenn Close split her time in those years between Africa and boarding schools in Switzerland. She later attended the prep school Rosemary Hall back in Greenwich before joining the MRA-associated singing group Up With People, with which she toured throughout Europe and the United States for four years. Close broke away from the group at age 22 in order to attend the College of William and Mary, where she studied drama and anthropology. After college, Close moved to New York City. There, she and good friend Meryl Streep joined the Phoenix Theatre Company. Close soon began her acting career in earnest. She made her Broadway debut in 1974&apos;s Love for Love. At first, she loved the stage so much that she did not seriously consider film acting. "I went into acting just thinking about the stage," she said. "All the games I used to play as a child, I never even thought about movies." The actress eventually won her first Tony Award, in 1984, for the role of Annie in The Real Thing. Close&apos;s talent ultimately translated well to the silver screen. In 1980, after seeing her in a Tony-nominated role in Barnum, director George Roy Hill cast Close as Jenny Fields, a feminist writer, in The World According to Garp. 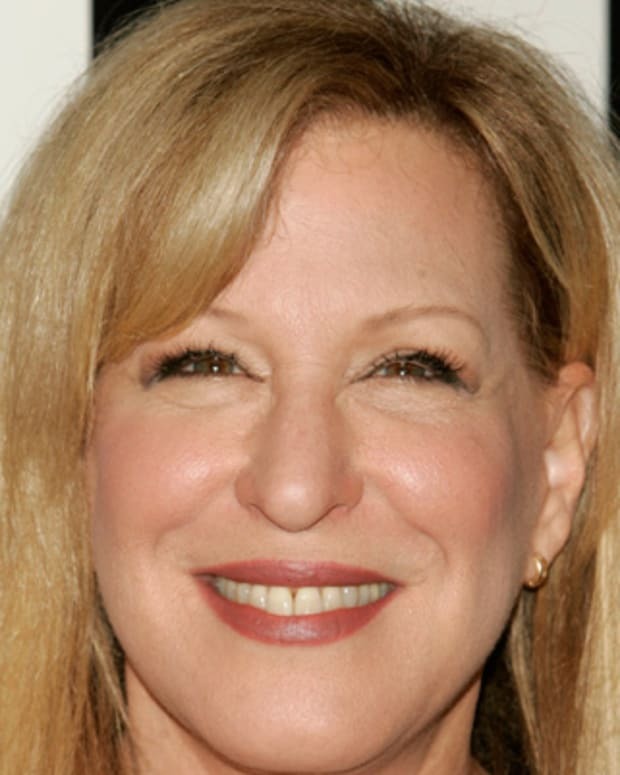 She garnered a Best Supporting Actress Oscar nomination this first film role, as she did for follow-up efforts in The Big Chill (1983) and The Natural (1984). Glenn Close&apos;s reputation as a powerful dynamo in Hollywood was cemented by her role of Alex Forrester, a seductive but psychotic stalker, in the 1987 thriller Fatal Attraction. During filming, Close found out that she was pregnant with her first and only child, Annie Maude Starke, with father John Starke. 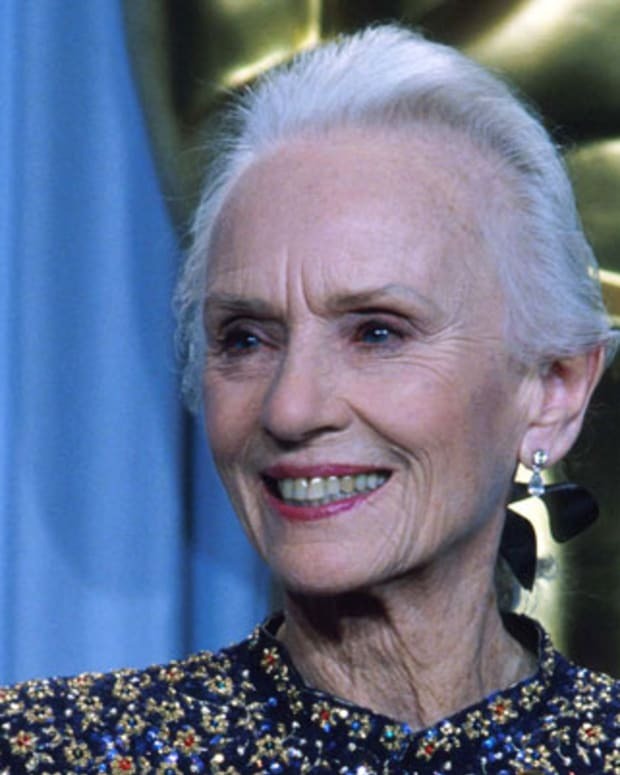 Only seven weeks after giving birth to Annie, Close started filming a lead role in Dangerous Liaisons (1988), for which she received another Oscar nomination. 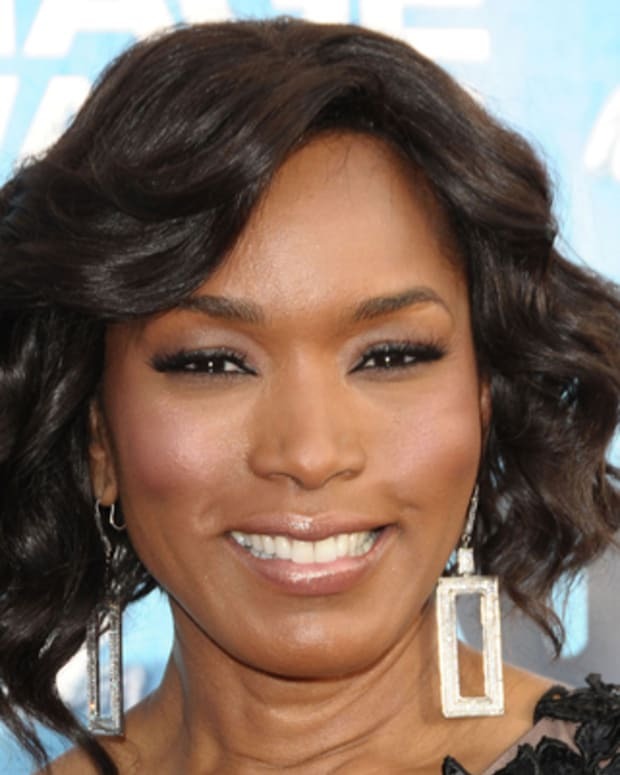 By the 1990s, Close was in her 40s, an age when many actresses have a difficult time finding roles. Many are typecast as mothers, and Close couldn&apos;t entirely avoid this predicament; she even agreed to play Gertrude to Mel Gibson&apos;s Hamlet in the 1990 film version, despite being only eight years older than her on-screen son. Around this time, Close was again making waves for her devotion to her first love, theater. She won the Tony Award for Best Actress in 1992 for Death and the Maiden, and again as Andrew Lloyd Webber&apos;s handpicked Norma Desmond in the 1995 revival of Sunset Boulevard. 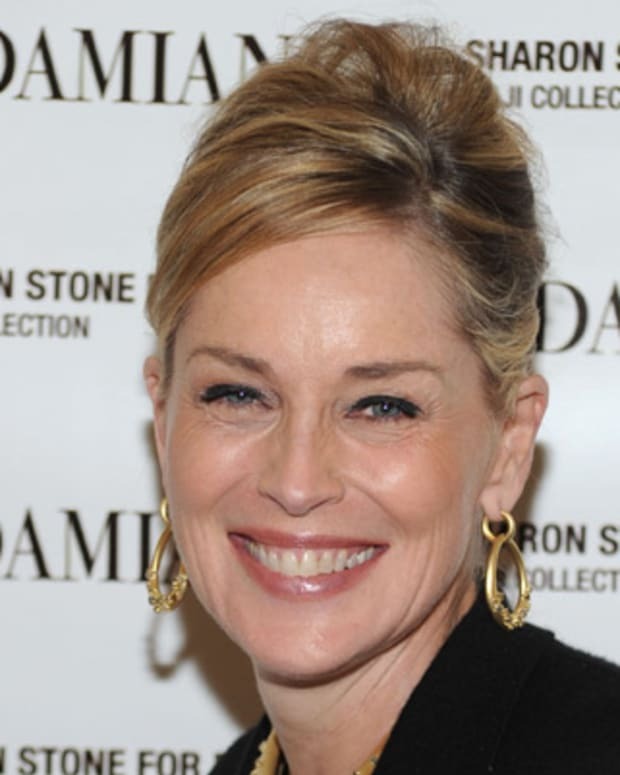 Close also took more comedic roles on the big screen, such as Cruella de Vil in 1996&apos;s live-action 101 Dalmatians and First Lady Marsha Dale in 1996&apos;s Mars Attacks! 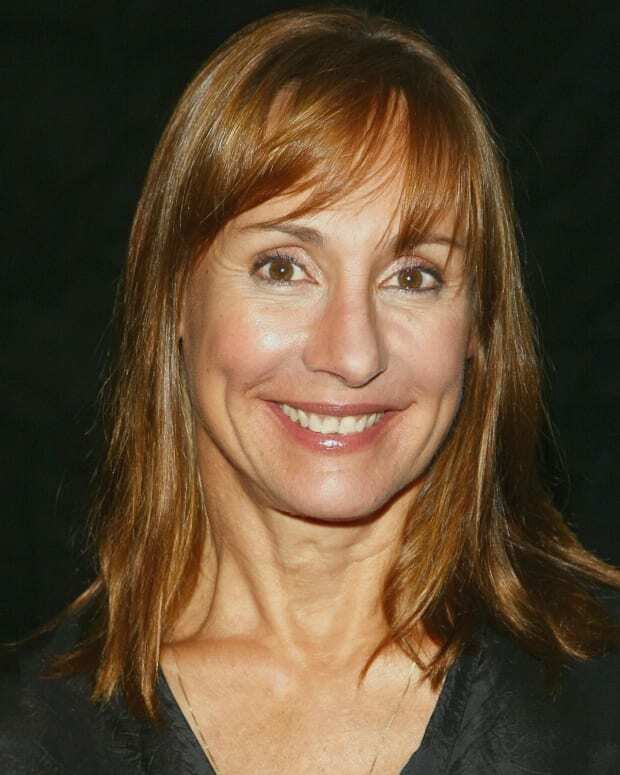 Additionally, she enjoyed a recurring voice-acting role on the animated television show The Simpsons as Mona Simpson, Homer&apos;s estranged mother. 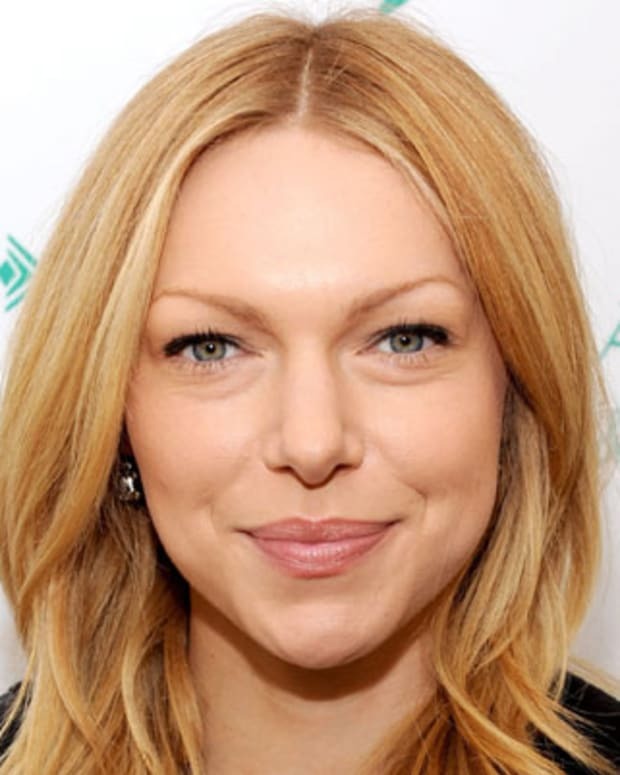 In the 2000s, Close was recognized for her powerful performances on television, beginning with her addition to the fourth season of The Shield. In 2007, she took a starring role in Damages as no-nonsense lawyer Patty Hewes, fueling a run that gave her a Golden Globe and two Emmy wins through the show&apos;s five seasons. "It&apos;s rare to have a woman, a mature woman, in a position of real power where she&apos;s calling the shots and she&apos;s in with the big guys," Close explained. "It&apos;s fun." Following the conclusion of Damages, Close found her way back to Broadway in a 2014 revival of Edward Albee&apos;s A Delicate Balance. In 2016, she revisited the role of Norma Desmond in a London West End production of Sunset Boulevard. Along with her acclaimed television and theater work, Close continued to find film roles to her liking. She earned the sixth Oscar nomination of her career for her contributions to Albert Nobbs (2011), playing a butler who shields her true gender to retain her hotel job. The Wife, which earned its theatrical release in 2018, featured Close as an unheralded writer who watches her husband earn credit for her work as she faces an unfulfilled life of domesticity. Her performance led to a Golden Globe win, accompanied by a powerful acceptance speech, and left her as the frontrunner to claim a long-awaited Academy Award. Close married entrepreneur David Shaw, her third husband, in February 2006. They divorced in August 2015. 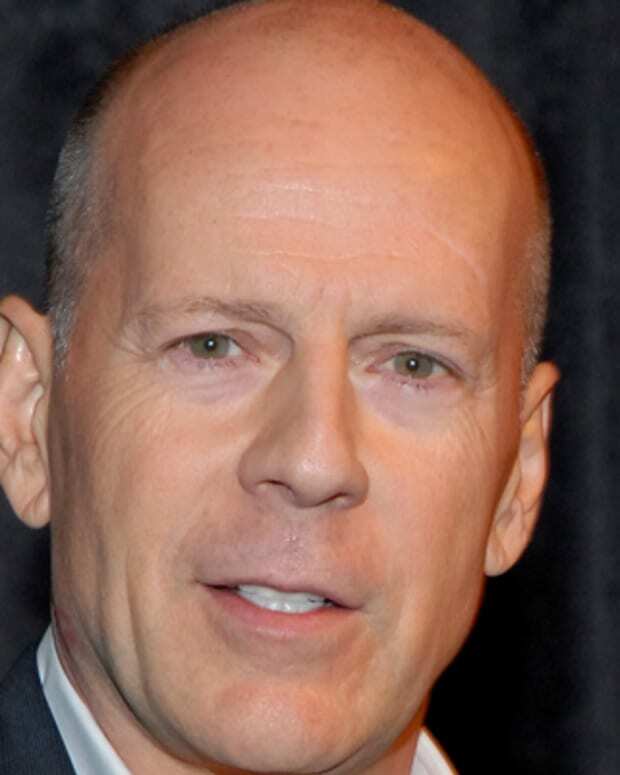 The actress was previously married to Cabot Wade from 1969 to 1971, and to James Marlas from 1984 to 1987.